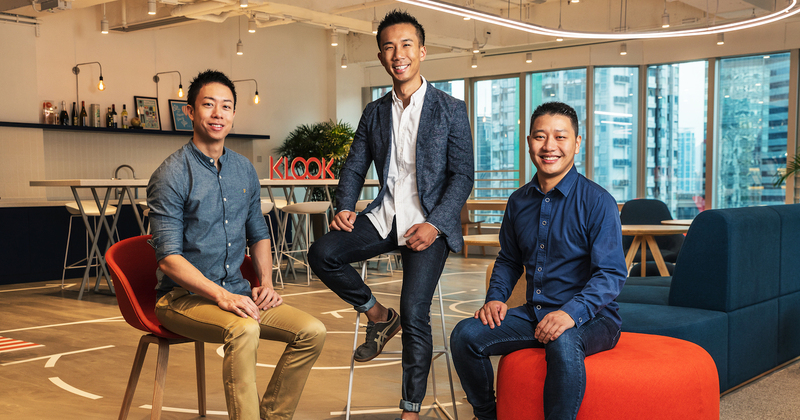 Hong Kong-based travel booking platform Klook has just raised US$225M million in a Series D+ funding, bringing the unicorn’s total Series D funding round to US$425M. The round was led by the Softbank Vision Fund, with participation from existing investors including Sequoia China, Matrix Partners, TCV, and OurCrowd. This is said to be the largest financing in the global travel activities and services industry to date. With the funding, Klook plans to scale its operations into new geographies and continue to expand in existing Asian markets. In the last year, Klook expanded into Australia, Europe, and the United States. Klook also plans to deepen its investments ahead of the 2020 Summer Olympics in Tokyo, and is looking to expand into additional Japanese cities. Founded in 2014 in Hong Kong, Klook currently offers more than 100,000 activities in over 270 destinations worldwide, and has a team of more than 1,000 staff across 20 offices worldwide.